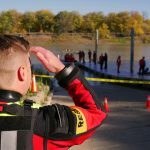 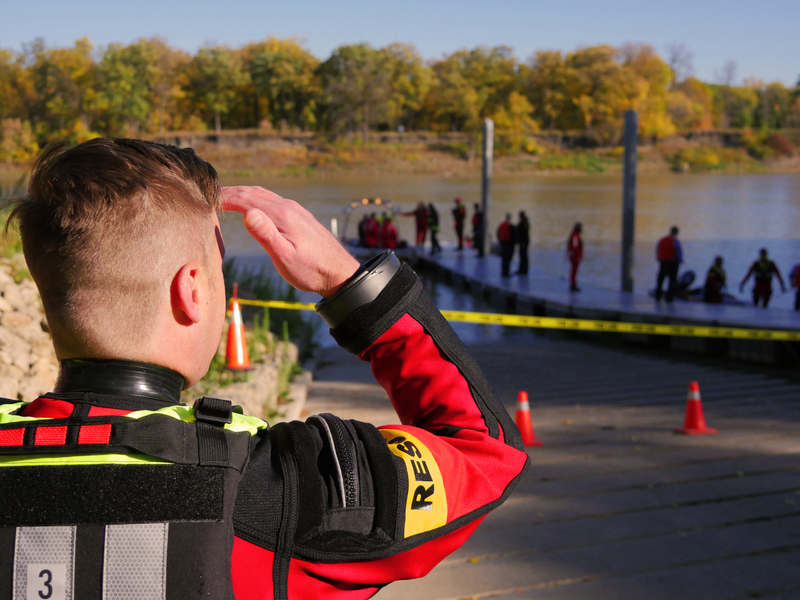 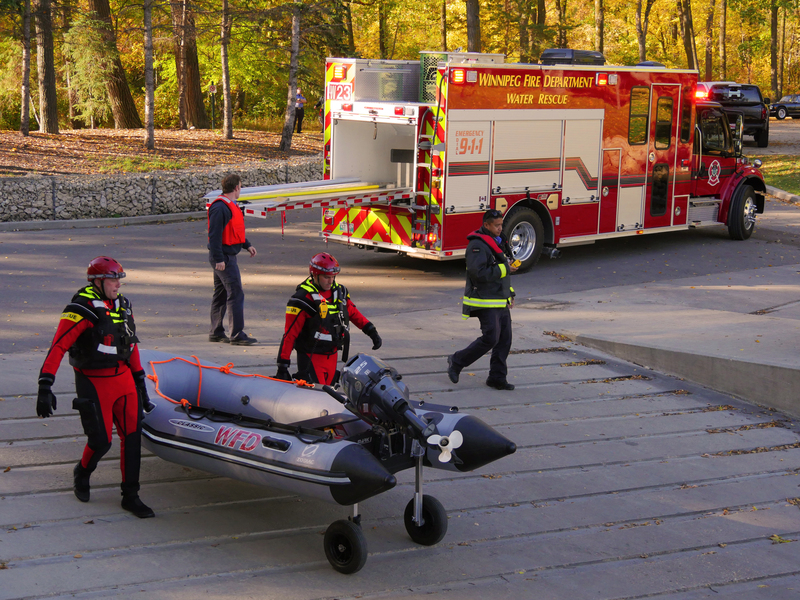 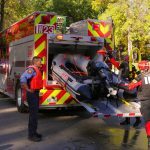 This Saturday the Winnipeg Fire Department performed the very first test launch of the new water rescue vehicles we manufactured for them here at Fort Garry Fire Trucks. 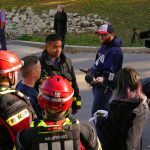 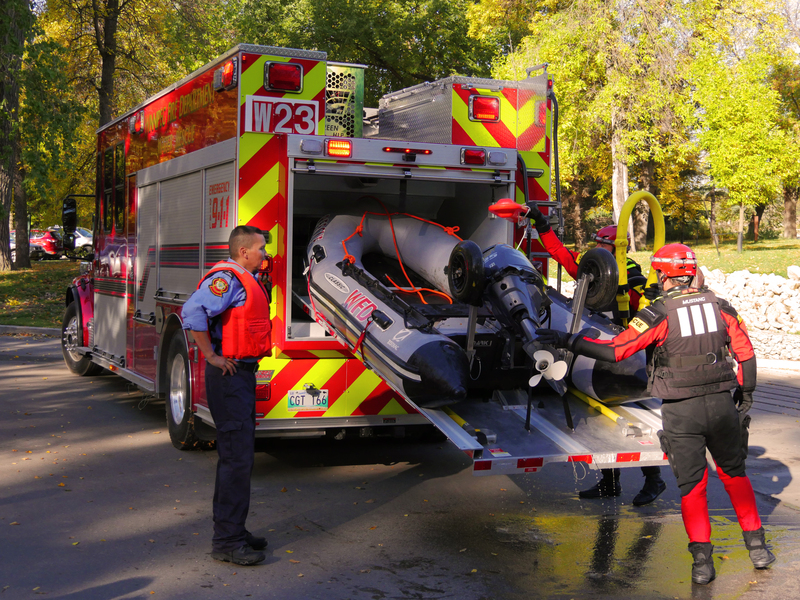 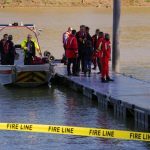 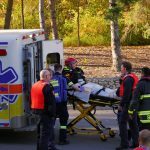 The water rescue is specially equipped to make water-related emergencies much faster and more efficient, for a more detailed breakdown on all the features of the water rescue vehicle check out our older news post on the water rescue vehicle. 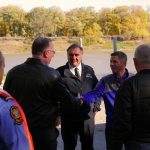 Tom Wallace, the Deputy WFPS Chief, was released overboard into the middle of the Red River, thus beginning the test. 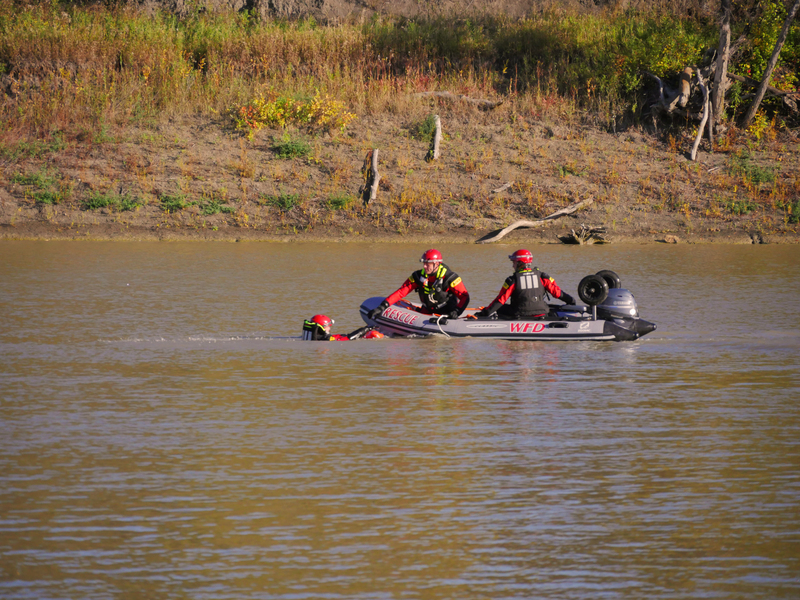 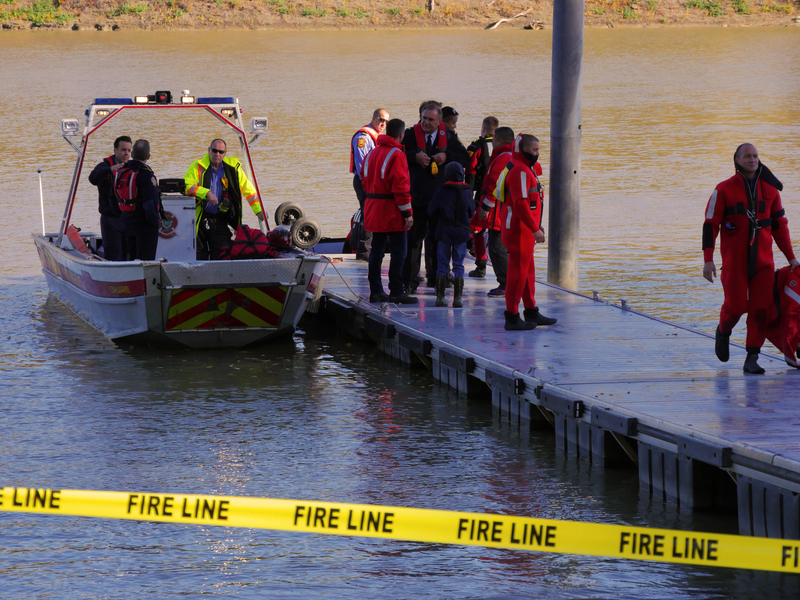 It was then that the water rescue was signaled to deploy the rescue boat and retrieve the Deputy Chief. 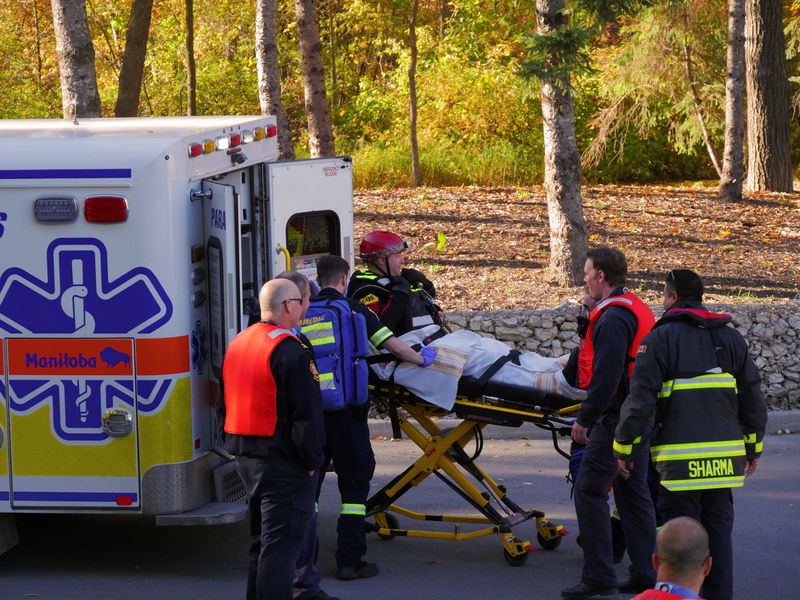 Everything went exactly to plan and Tom was returned to dry land, before being ushered into the waiting ambulance. 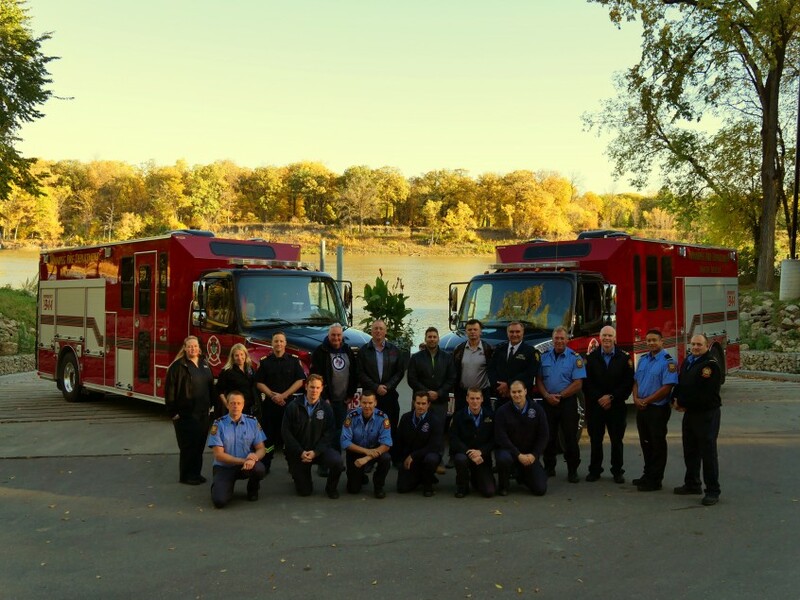 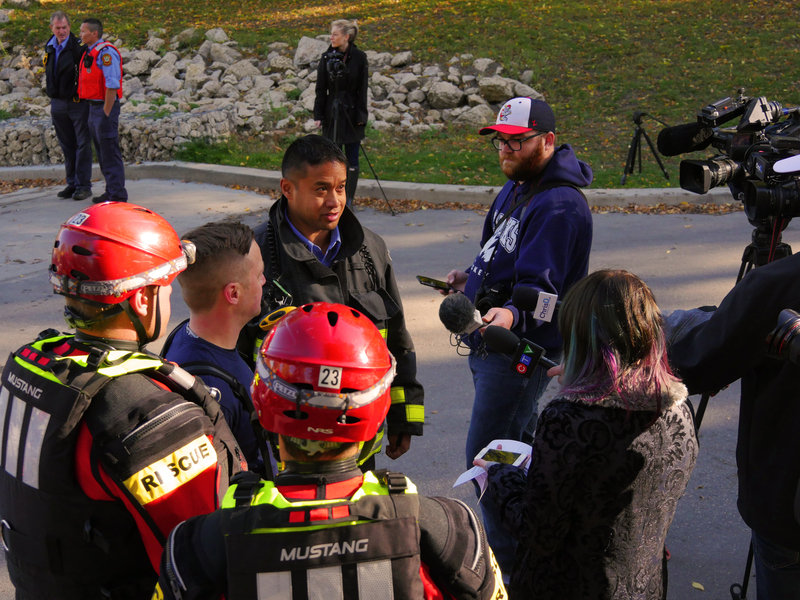 Afterwards the members of FGFT and the Winnipeg Fire Department stuck around to speak directly to the media (who were also in attendance) and answer all of their questions about the new vehicles. 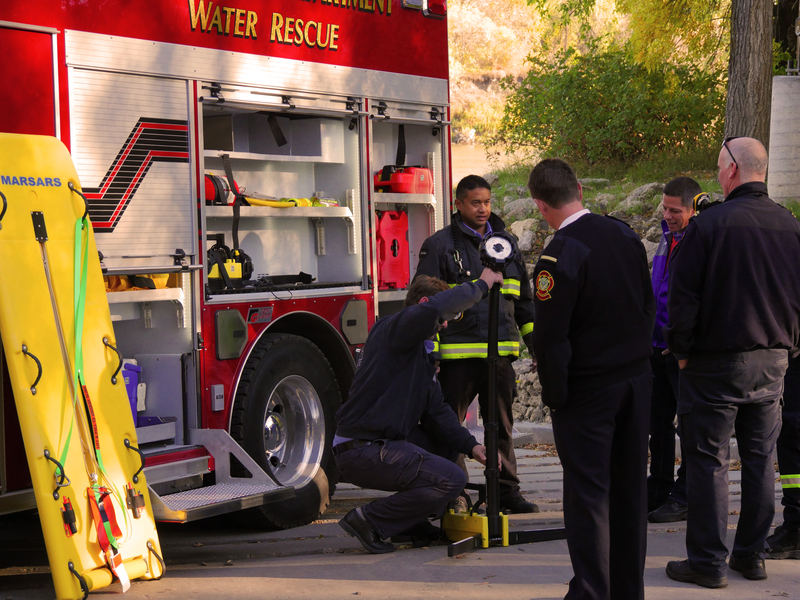 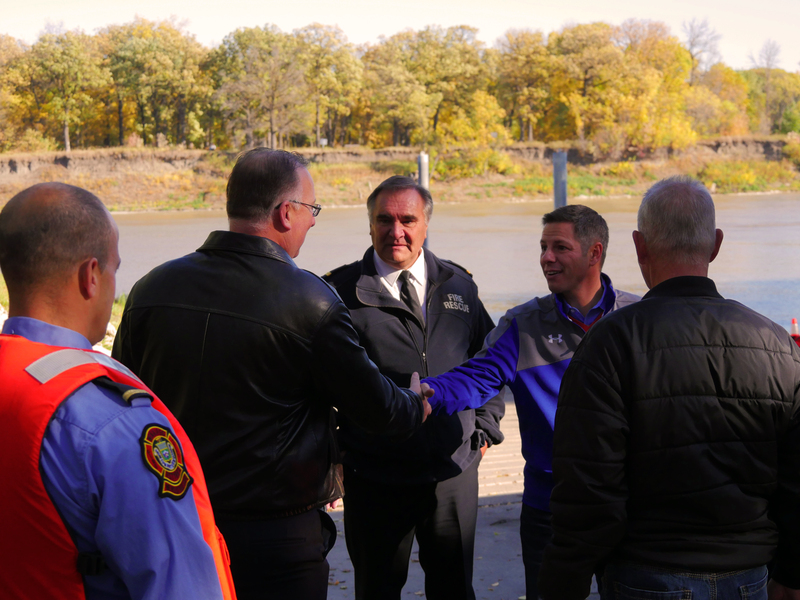 Winnipeg Mayor, Brian Bowman was also in attendance to witness the new apparatus’ first launch.